IN Mini Datafile No. 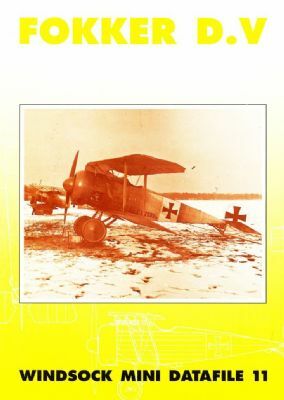 11,Peter M Grosz relates the full story of the compact little Fokker fighter that proved very popular with its pilots. It saw limited combat service but performed a valuable role in training, providing the perfect means for airmen to practice flying rotary-powered aircraft in preparation for transition to Fokker Dr.I triplane fighters. 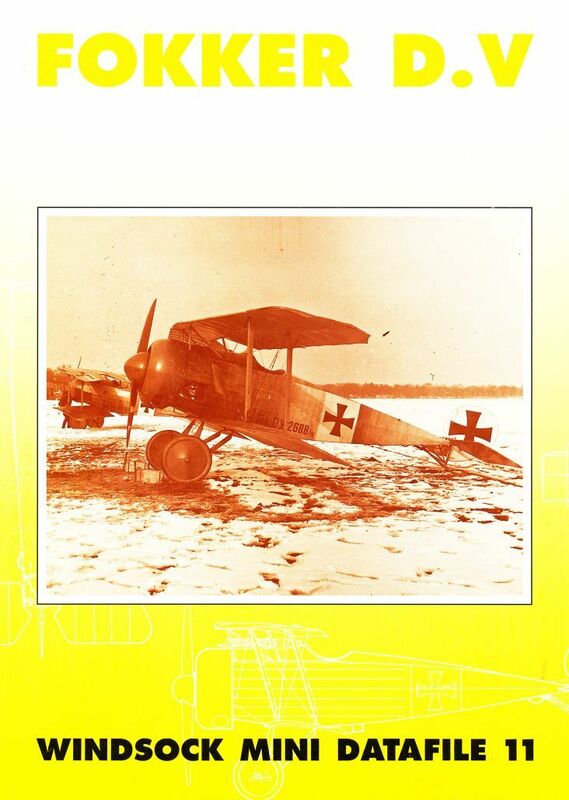 This densely-illustrated mini monograph contains three dozen rare archive images-including airframe close-up details-along with detailed 1:72 and 1:48 scale drawings and rear cover colour profiles to illustrate the typical Fokker streaky finish. This landmark edition continues Lance Krieg's popular modelling series, looks at a unique Rumpler restoration in Germany and features a detailed review build of the Wingnut Wings' Pfalz D.XII! Last ever copy of our Winter 1988 edition with Fokker D.V plans feature,Udet's Fokker D.VIIs,Anatra archive and free paint chips of WWI French colours! Faded and worn, this issue is nevertheless complete.